Environmental health workers test emissions on a recent summer morning. 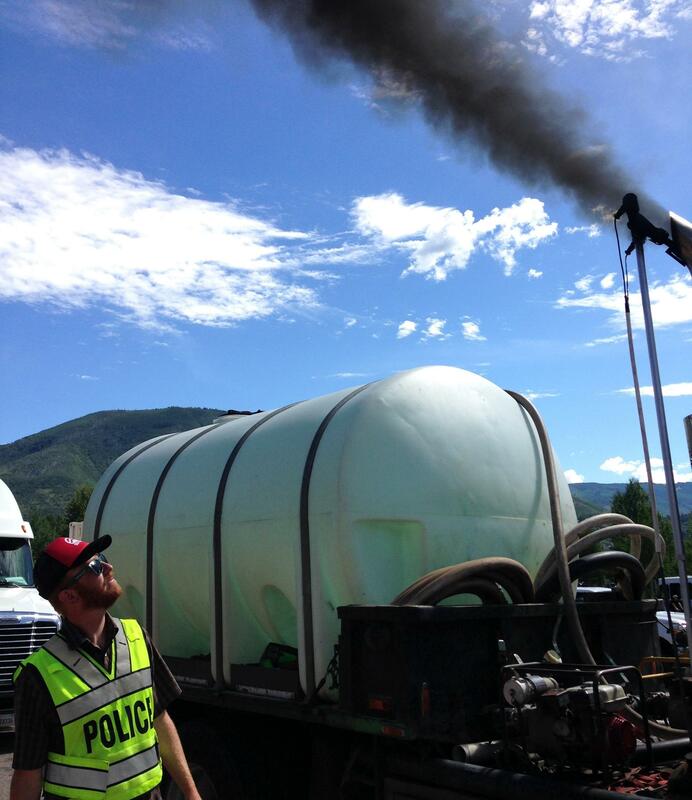 The City of Aspen is looking to curb emissions, and soon truck drivers could face a $500 fine for excess exhaust smoke. On a hot summer morning, workers from the city’s environmental health department piggybacked on a Colorado State Patrol safety check. Garbage trucks, dump trucks, cement mixers, food trucks, moving trucks — any truck with a commercial license was stopped at the Kiss and Ride area next to the roundabout, all lined up with engines idling next to the typical morning traffic jam. 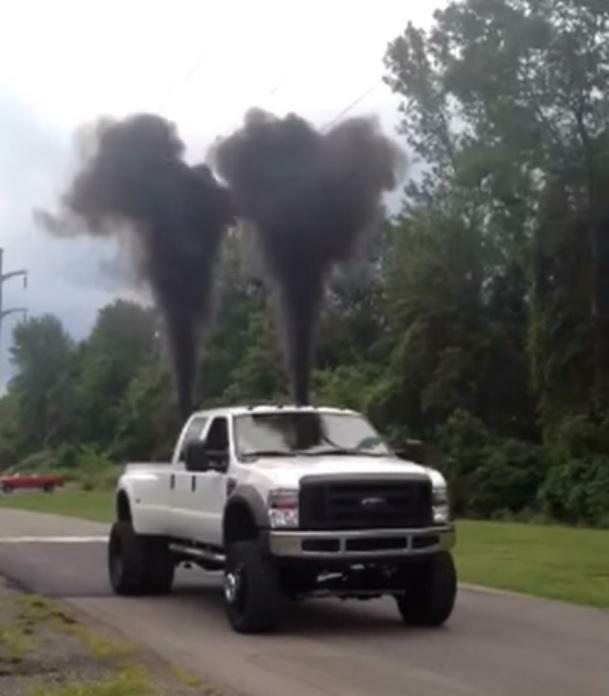 Colorado’s state law requires that emissions from these vehicles are no more than 40 percent in opacity. The more particles, the darker the smoke. Jannette Whitcomb with the city’s environmental health department oversaw the emissions check. The test only takes about thirty seconds and most new trucks pass easily. When trucks fail, they are not issued a ticket immediately. Whitcomb said she will retest any vehicle that did not pass after drivers complete maintenance work. If the driver doesn’t call back for a re-test, he faces a $25 fine. Not enough to inspire many to do anything to change their ways, Whitcomb said. She estimated that half who fail don’t follow up. “So we are really just trying to gain education and compliance with these fleet managers; the problem is that we’re being ignored,” she said. To fix that problem, Whitcomb and the environmental health team plan to ask city council to localize that fine and give it some teeth at $500. These emissions tests happen once or twice a year and get a small sample of the truck traffic into Aspen. At the most recent test, of 33 trucks tested, six failed, including one cement mixer at a 100 percent opacity. In cases like this, Whitcomb said she hopes that testing and a steeper fine will get old, poorly functioning vehicles off the road. 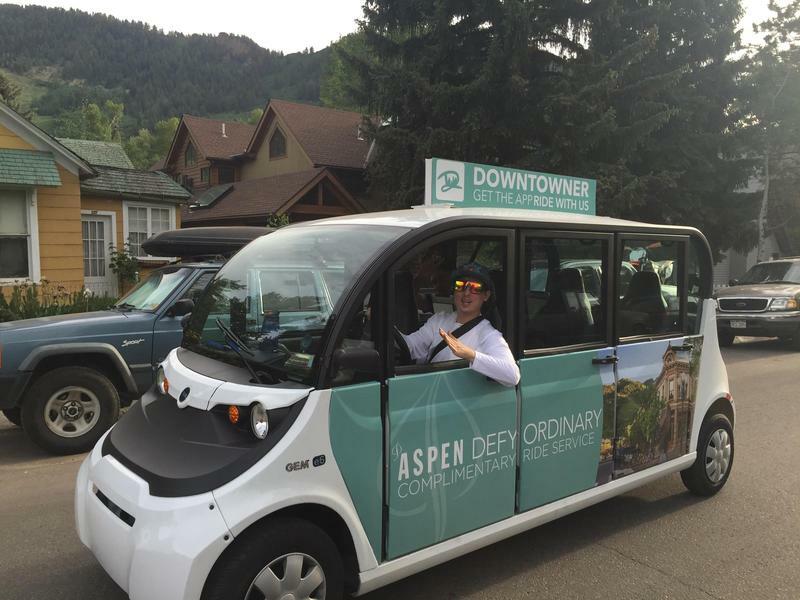 “Once in awhile you’ve got an old vehicle that just is on its last leg and then it can’t get to 40 percent and then we have a serious talk about not letting it come into Aspen,” she said. Whitcomb and her colleagues meet with City Council on Aug. 15. A bill to ban what's known as "rolling coal" has initially passed in the Colorado House of Representatives Wednesday. Bente Birkeland has more. The city of Aspen hosted an ice cream social at Bugsy Barnard Park Wed., June 1, to get feedback from the public about the new configuration of Castle Creek Bridge. Aspen’s grand plan to open up more parking has gotten strong reactions. 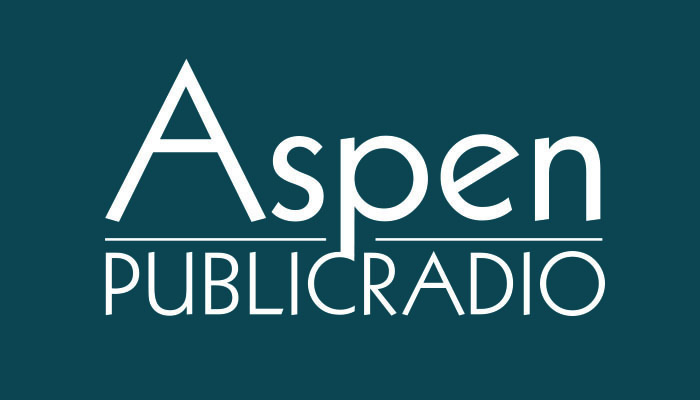 Aspen Public Radio checked in with workers and tourists to find out what their feedback is, now that the effort is more than a month old.